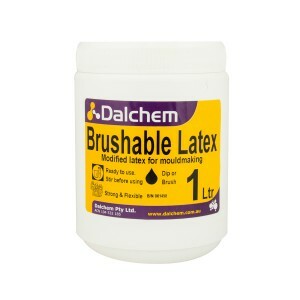 Dalchem brings you a range of latex supplies with a wide range of applications for moulding purposes. Dalchem offers latex supplies ideal for concrete sculptures and moulding masks and spray latex that can be used for moulds made of metal. 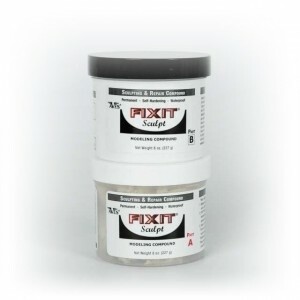 Other latex mould making products suitable for quick and intricate work and providing matte finish that can be painted upon are also available. 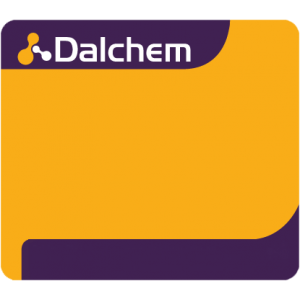 Dalchem’s range of latex mould making products also includes versatile products in the form of putty that are safe and waterproof and do not shrink—thanks to their ability to adhere to numerous materials, they can be used for varied purposes.